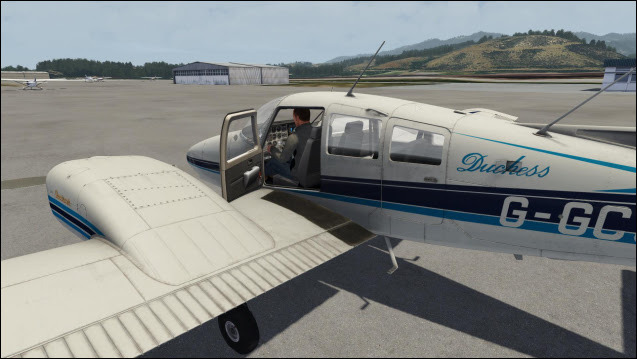 aerofly New from Just Flight - Duchess Model 76 for Aerofly FS 2! 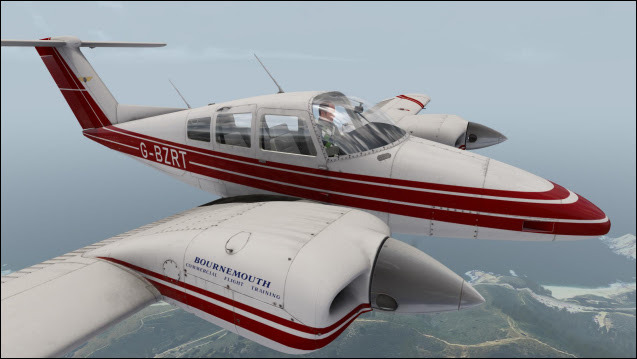 Just Flight's highly detailed and accurately modelled Duchess Model 76 for Aerofly FS 2 comes in five paint schemes and boasts a fully functional IFR-capable avionics fit and Century IV autopilot in the virtual cockpit. 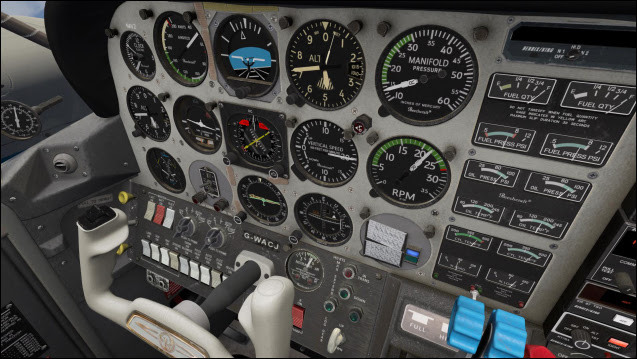 The electrical, fuel, hydraulic and engine management systems are all custom-coded and among the other features are numerous accurate animations, HD textures throughout and authentic RPM gauge needle ‘wobble’. 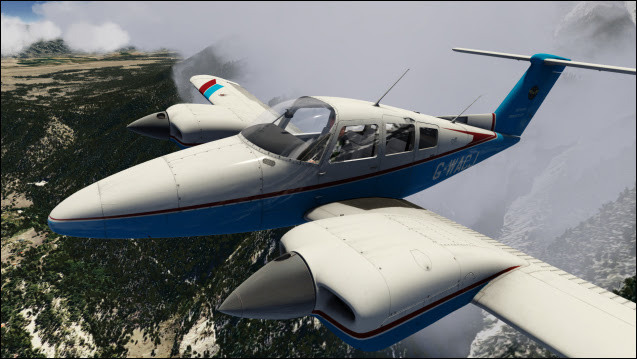 See the Just Flight website for more screenshots and all the aircraft details! 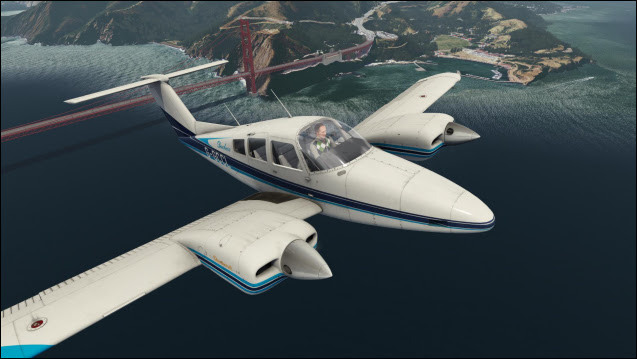 Aerofly FS2 is growing in developer attention. This is one to watch for the future. 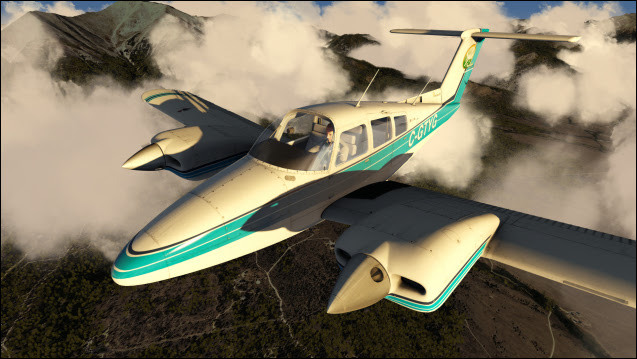 I love it for VR VFR flying and IFR wil also come. 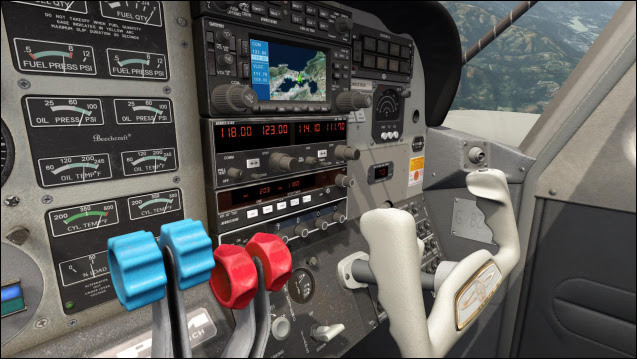 There are enough IFR functions already in start form but these are not finished yet. 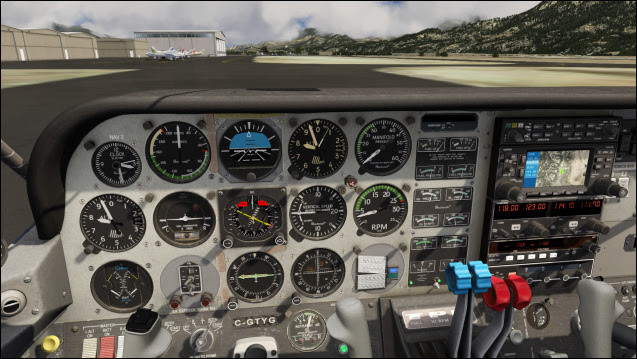 Aerofly is really getting love lately, there is nothing like it for VR, at least from my experience at the expo booths. 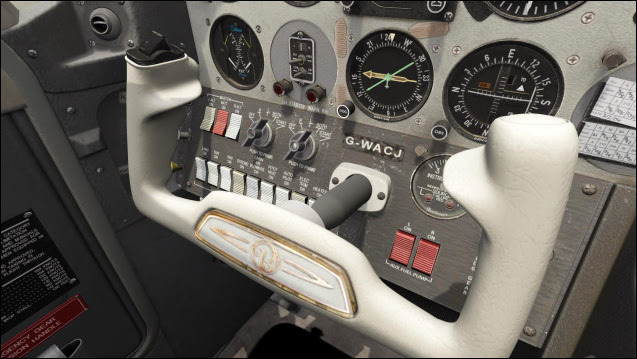 I did not want to get off the AF2 VR setup.